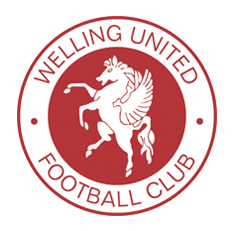 A dominant second half wasn’t enough for the Seagulls to get anything from the game as a late Bradley Goldberg penalty secured the win for Welling United. George Nurse was the first to get a sight of goal, but the winger dragged his shot wide from 25 yards after Jacob Cane had pinched it off of David Ijaha in midfield, and Bradley Goldberg fired over the top for Welling after being released by Daniel Wilks’ long kick up the field. Ijaha had a powerful effort from 25 yards sting the hands of Luke Purnell, with Matt Bower clearing the danger. Gavin McCallum had an effort from the edge of the area palmed away by Purnell low down to his right, with Bower once again in the right place to deal with the danger. Brandon Kiernan met a cross from left-back Genovesi, but his volley from inside the area was held by Purnell’s safe hands, and Weston came a lick of paint from breaking the deadlock when Nurse’s free kick found the head of Bower, and his downward header hit the base of the post and was cleared away by the Wings defence. Jamie Lucas had a low shot from inside the area held by Wilks after a defence-splitting pass by Naby Diallo, and Jason Pope had a shot from 25 yards comfortably collected by the Welling goalkeeper. Goldberg had a shot from an angle pushed away by Purnell after being sent through past Bower, and a fierce volley from Pope tested the handling of Wilks from 25 yards out. 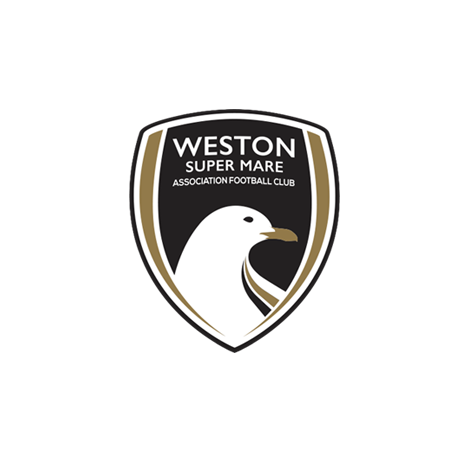 Nurse came inches from putting Weston in front, as an Alex Byrne corner was cleared away but only as far as the winger, who cut inside onto his favoured left foot but his shot from 25 yards curled just over the crossbar. 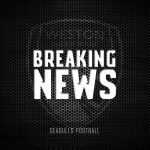 Welling got the crucial goal five minutes before the end when Kieran charged into the box and was seemingly tripped by Aaron Parsons. Up stepped Goldberg, who confidently slotted into the corner despite Purnell going the right way for 0-1. 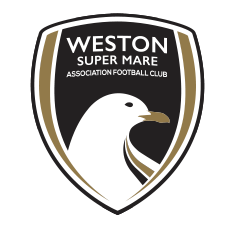 Weston had one last throw of the dice, but substitute Gethyn Hill glanced his header over the bar at the near post from Nurse’s corner. 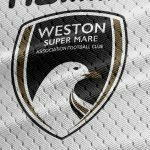 Weston XI: Purnell, Parsons, Nurse, Cane (C), Lee, Bower, Pope (Llewellyn 85), Diallo, Lucas (Welch 90), Jackson (Hill 6), Byrne. Unused substitutes: Harper, Thomas-Barker. MOTM: Jason Pope – In his second game after being moved to right midfield by caretaker manager Mark McKeever, Pope claims MOTM after a solid game on the right, even testing the opposition keeper on a few occasions.